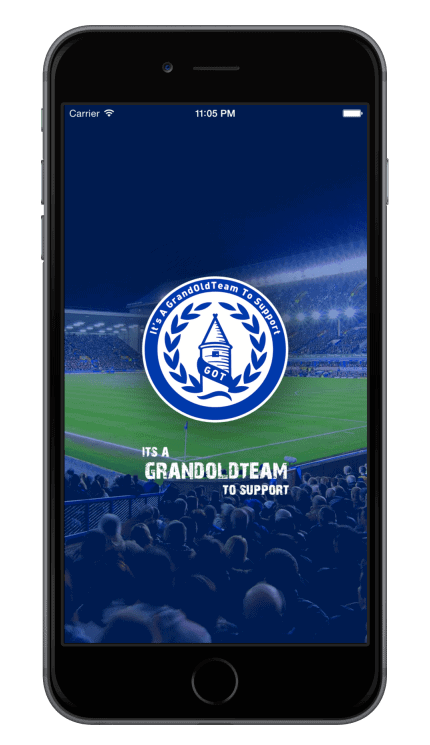 NEW: Introducing the brand, spanking new GrandOldTeam App! Get all the latest Everton news, fan discussion and video on the go with our mobile app! We reckon all Evertonians will think it’s alright. Download for free on Apple or Android – please review and tell all your mates. COYB!